“In this video I did exploration about famous Mutable Instruments Clouds module. I did it in VCV Rack and you can easily see every 11 tricks in detail. “Clouds is a granular audio processor like no other. 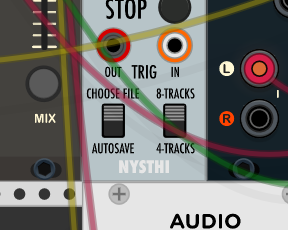 “Here it is – one of the best envelope generator for VCV Rack! 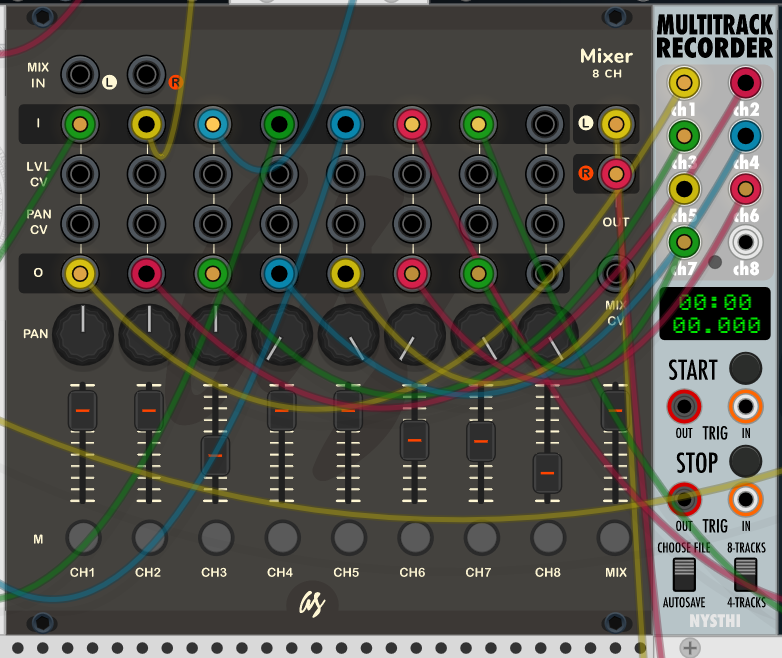 Top notch emulation of famous Make Noise Maths hardware will improve your patches like a shot. In this video I’m doing some comparison it with Befaco Rampage and showing my favorite using of this module.